Do you know how much exercise should you be doing? How long do you spend sitting every day? Try breaking this into easy 10 minute sessions through the week. 40% of Older People attending GP surgeries report ‘poor mental health’. Being active improves confidence and reduces anxiety and depression. Exercise is also great for reducing disease symptoms and improving function to help maintain independence. It is NEVER TOO LATE! 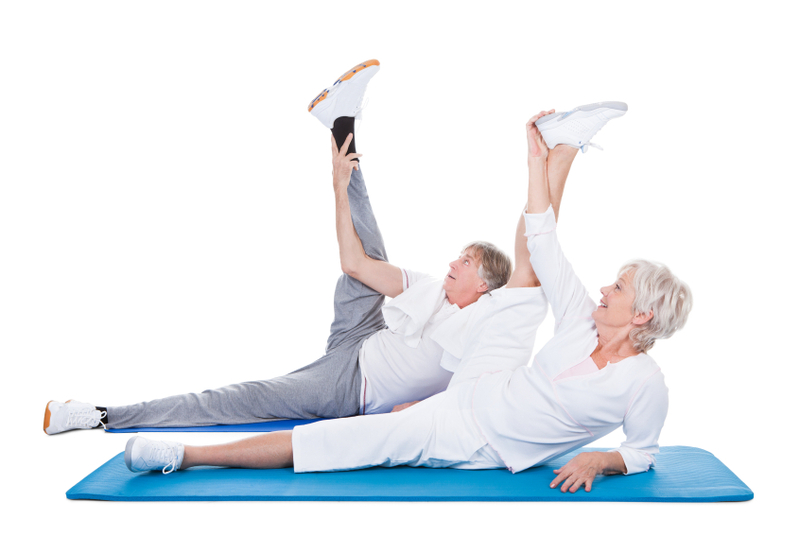 – In 3 months 65-95 year olds can rejuvenate 20 years of lost strength. More than 3 hours week of targeted exercise reduces the risk of heart attacks by 3 times and hip fractures by 2 times. It reduces the risk of high blood pressure, obesity, stroke and diabetes and improves general quality of life. 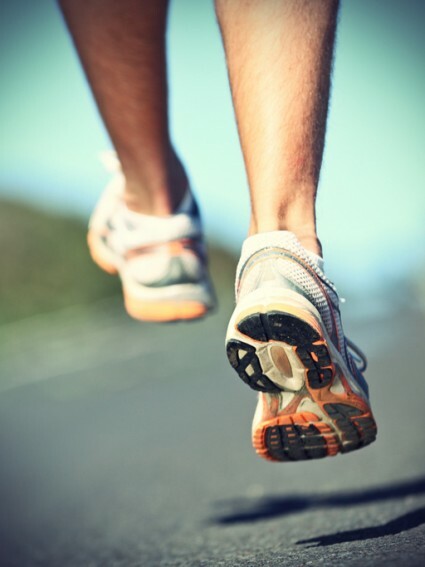 More than 3 hours per day on your feet reduces the risk of falls and fractures. Activity improves mood, reduces anxiety, improves memory and sleep. Physiologically it helps to maintain strong bones, general stiffness and muscle strength. Exercise helps to improve general fitness and can reduce the effects of disease and following periods of inactivity, surgery or falls. Physical activity can also be very beneficial to reduce the fear of falling and improve social interaction. Even the very frail benefit from exercise by reducing the risk of blood clots and constipation. 3 weeks of bed rest results in a reduction of fitness equivalent to 30 years of ageing. 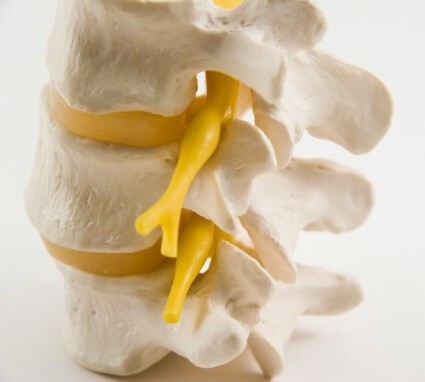 Weybridge & Walton Physiotherapy offer expert assessments and treatment to help you back to fitness following a period of inactivity or generally reduced function. Our Home Visiting/ Domiciliary service can assess you at home.